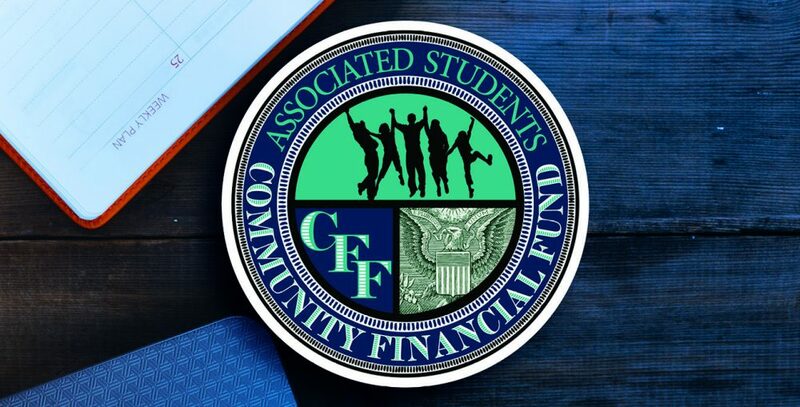 During Spring Quarter, CFF brings business professionals and professors to speak on a topic of their expertise. In the past, we have had speakers talk about insurance, mortgages, retirement, and more. 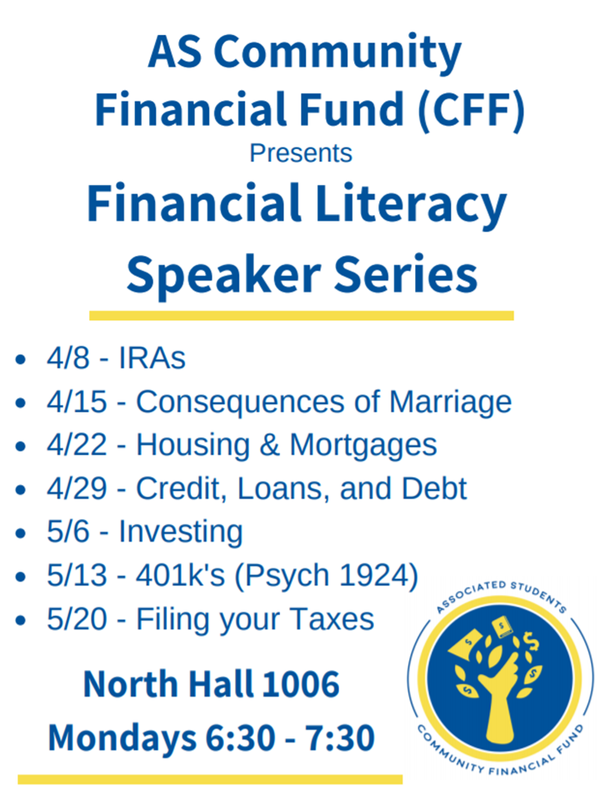 It is a great opportunity to get in depth knowledge about personal finance topics that may be of interest to you. These topics affect everyone, and we recommend you come and ask any questions that you may have, or just sit back and listen! Of course, free food will be provided! Everyone is welcome to come!